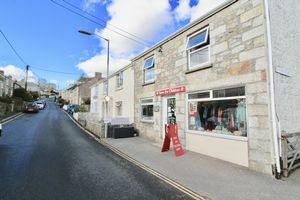 GROUND FLOOR COMMERCIAL SPACE WITH POTENTIAL TO CONVERT, SUBJECT TO NECESSARY CONSENTS - Located in the popular and bustling village of Constantine close to the Helford River, this fabulous family home also comes with a commercial shop unit which is currently let to a charity. 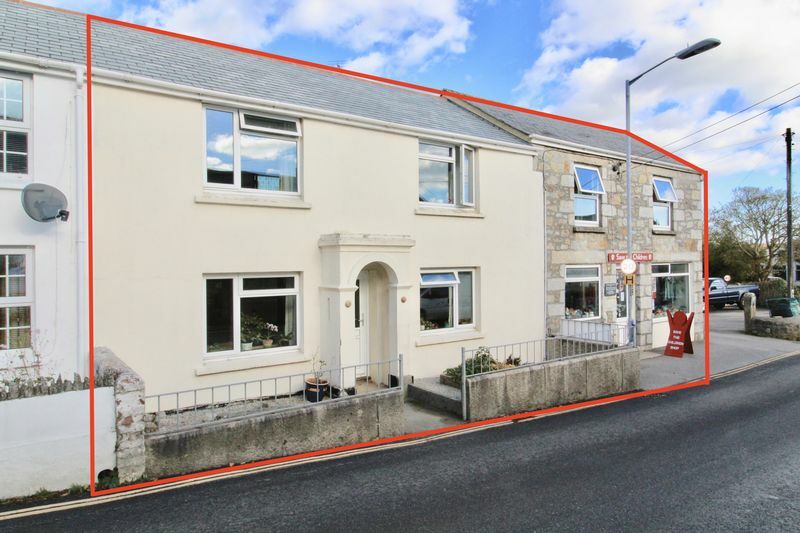 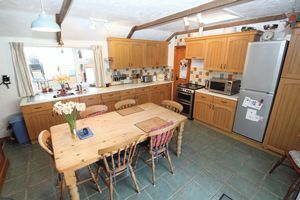 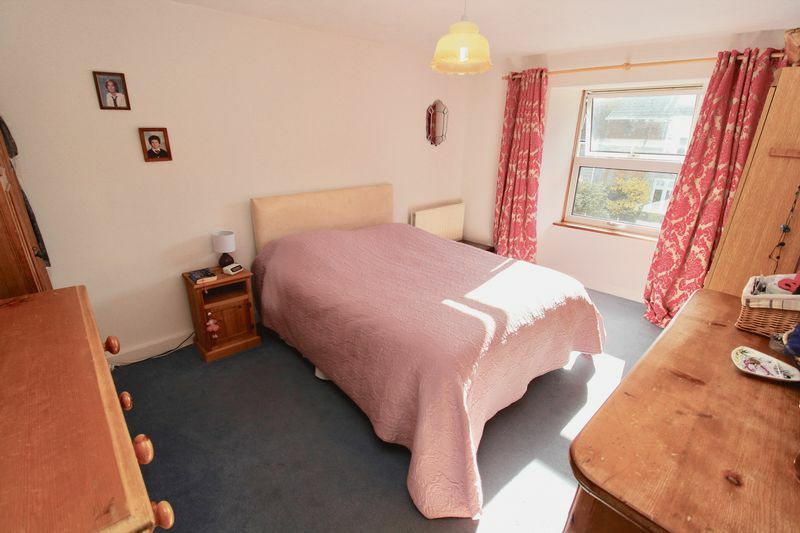 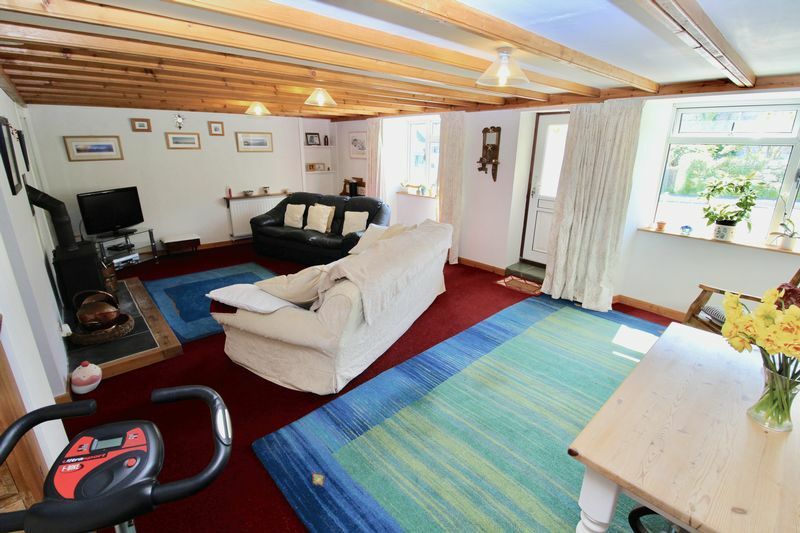 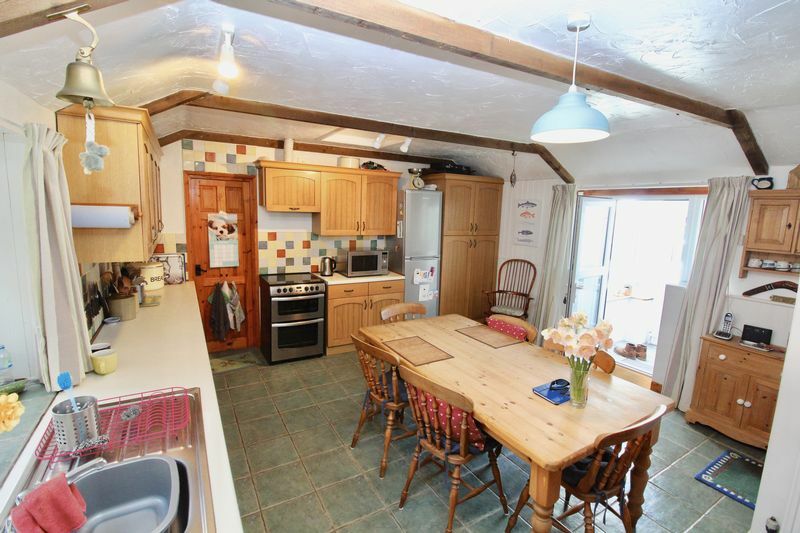 In brief the property comprises a large lounge dining room, kitchen/diner, utility and on the 1st floor there are 4 double bedrooms and family bathroom. 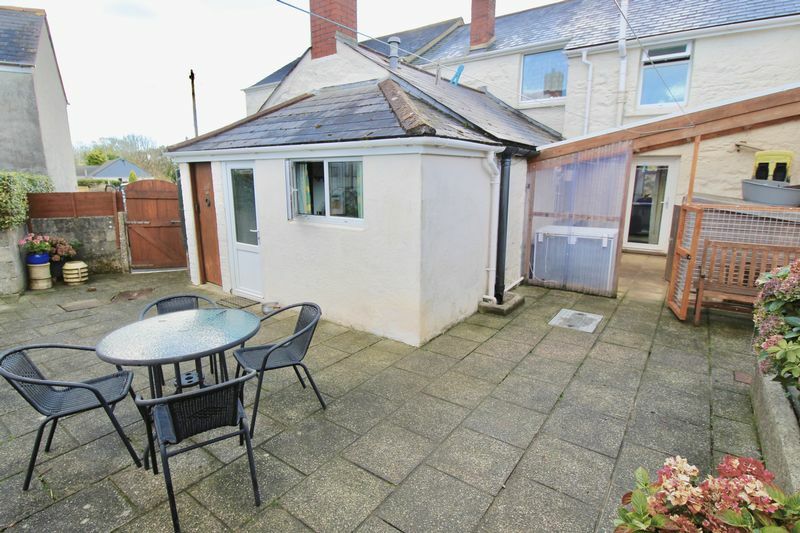 Externally, enclosed gardens to the rear and off road parking. 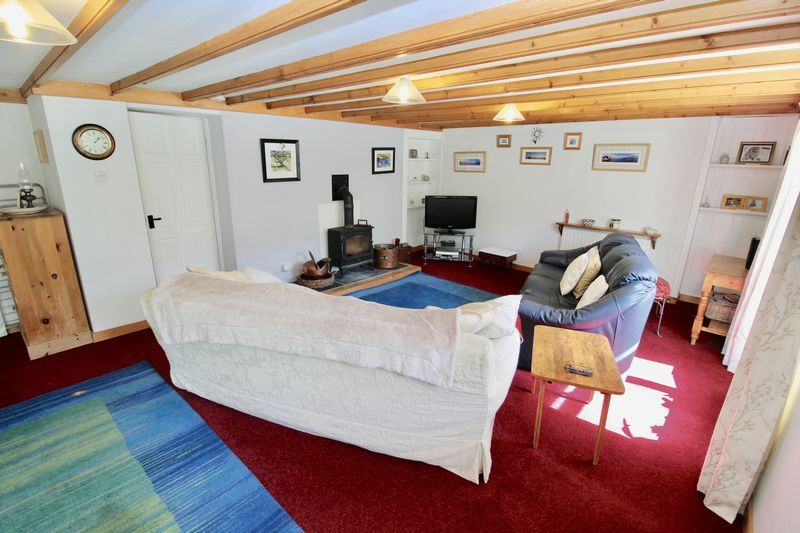 Available to the market for the first time in many years, a viewing is strongly advised to appreciate the space and flexibility this property has to offer. Comprising belfast sink, space for washing machine and oil fired boiler. 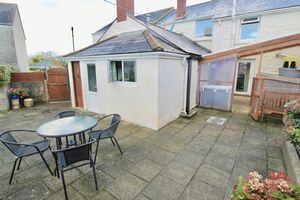 Located the rear of the property adjacent to the utility room with door from patio. 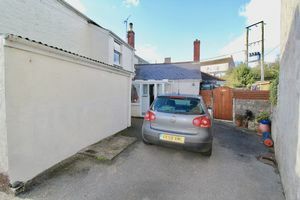 Providing space for coats and shoes with direct access to the driveway. Stairs rise from ground floor to 1st floor landing providing access to each of the bedrooms and bathroom. 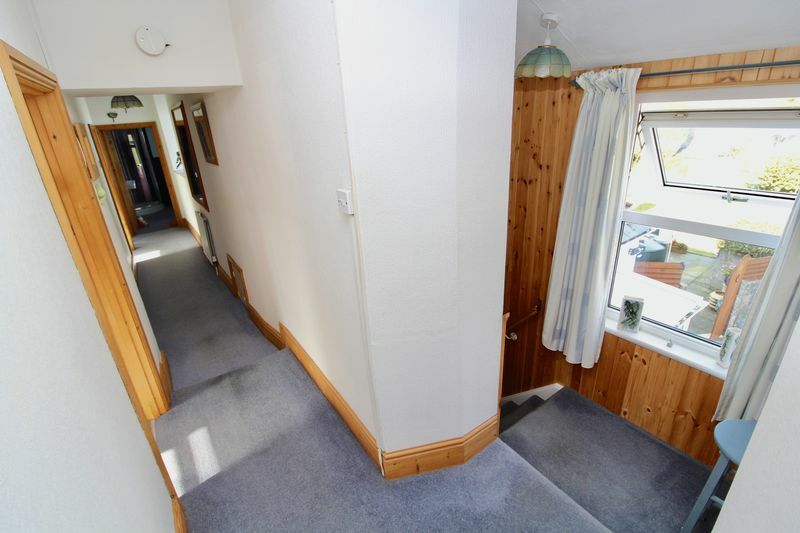 2 UPVC windows to rear elevation and airing cupboard. 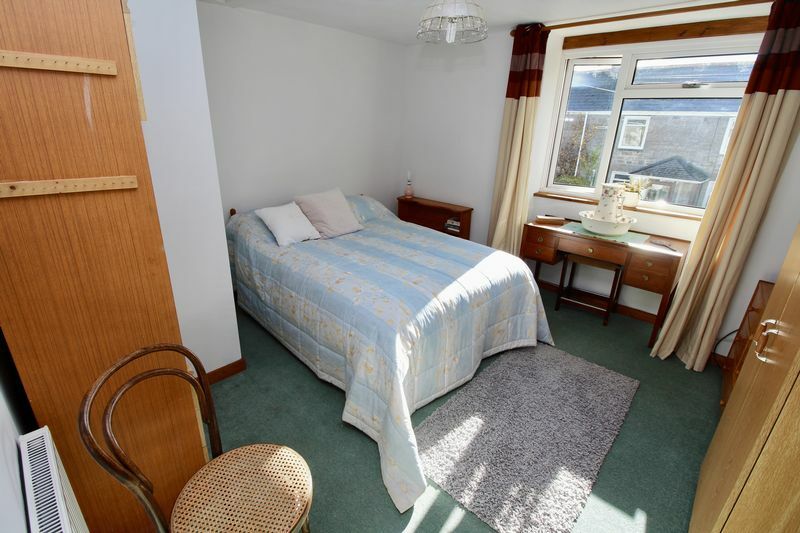 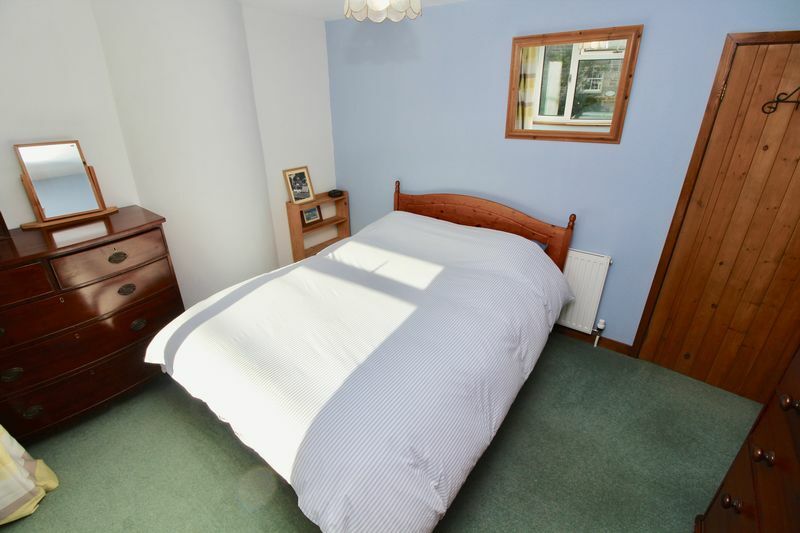 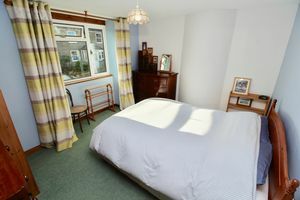 Double bedroom with UPVC window to front elevation. Comprising bath, corner shower cubicle, W/C and wash hand basin. 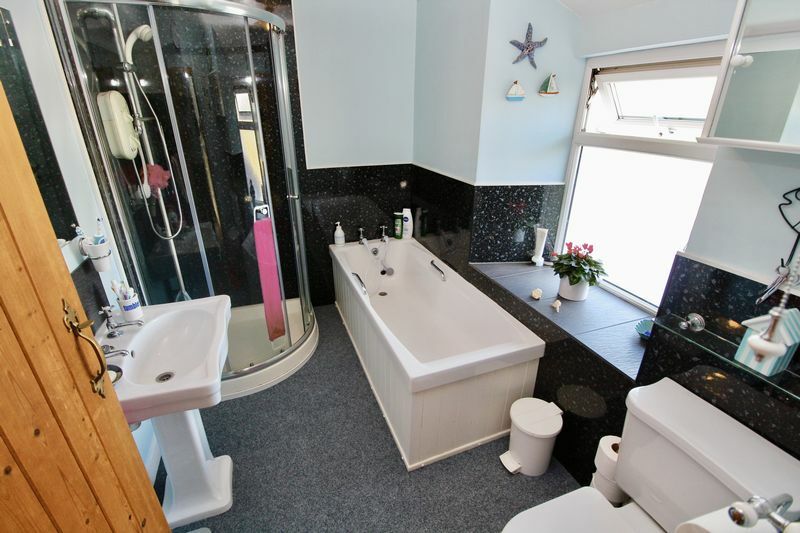 Chrome towel rail and UPVC window to rear elevation. With access from Fore Street, this flexible space is currently used by a charity shop but was used historically as a butchers shop by our vendors and could be incorporated into the main property subject to the necessary consents. Formally a cold store, this is currently used for additional storage. At the front of the property is a low maintenance gravelled garden. 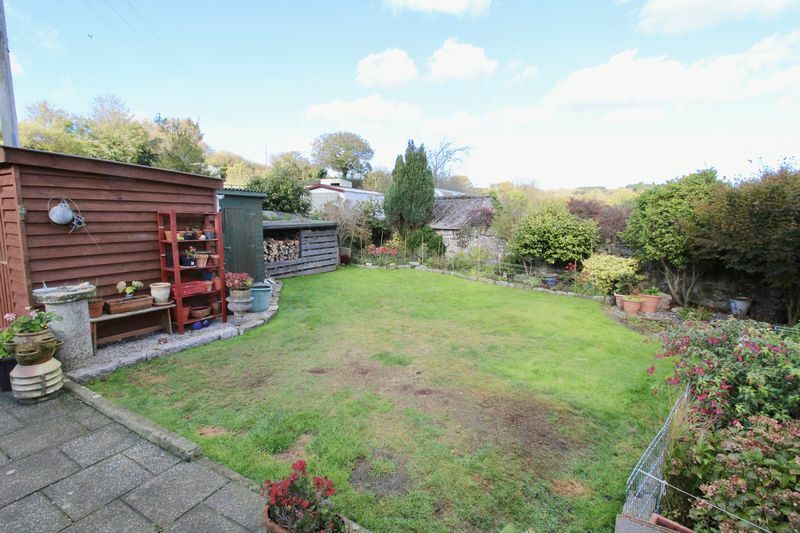 To the rear a well enclosed lawn with patio, large wooden shed and wood store. Gate opens to driveway. 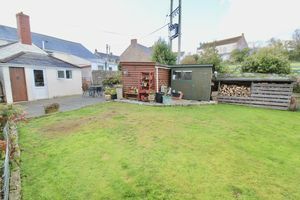 Mains drainage, water and electric. 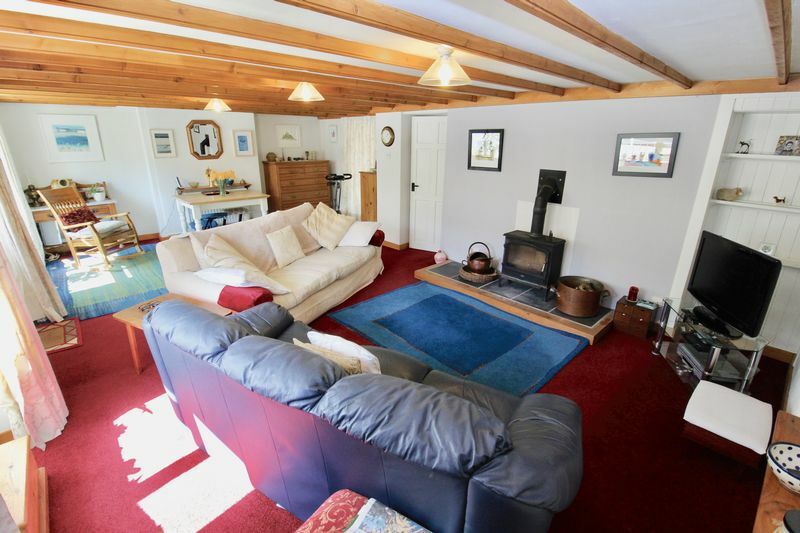 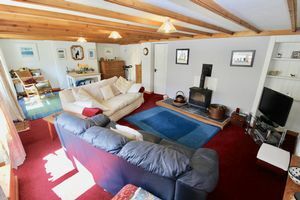 Oil fired central heating with wood burner in lounge. The commercial EPC rating for the property is C.